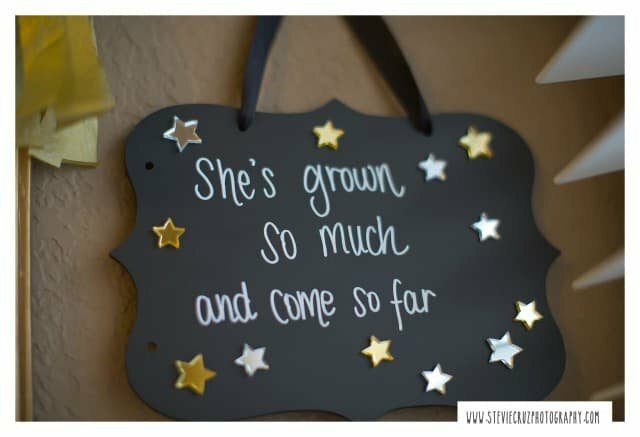 Twinkle twinkle little star, she grew so much and came so far…. 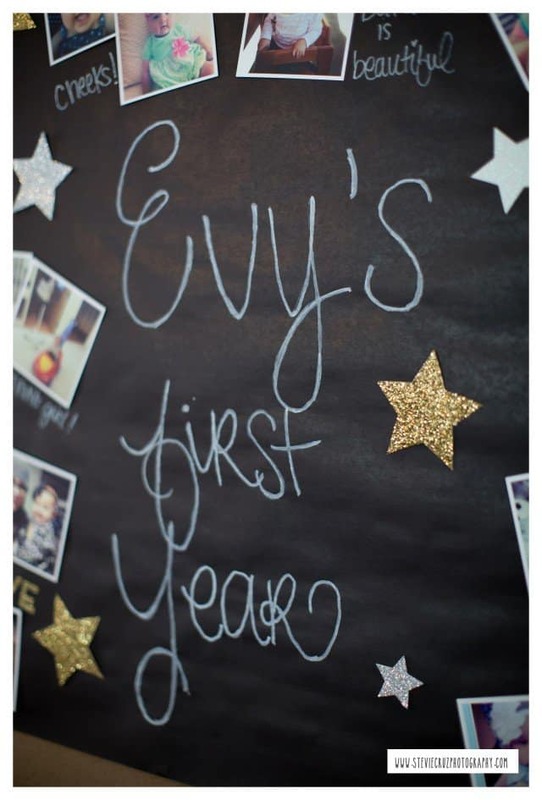 A child’s first year of life is such a precious time. They grow and develop at a rate that seems quicker then a blink of the eye. They hit milestone after milestone and then BOOM! They’re walking, talking, little people. When I had my son 4 years ago all I wanted was for him to “hurry up” and hit all those milestones. It didn’t occur to me how fast that first year went by until I had my daughter last year. I noticed every single detail. The changes in her face, new sounds, smiles, cries, ALL OF IT! It was like every day she was a new baby. 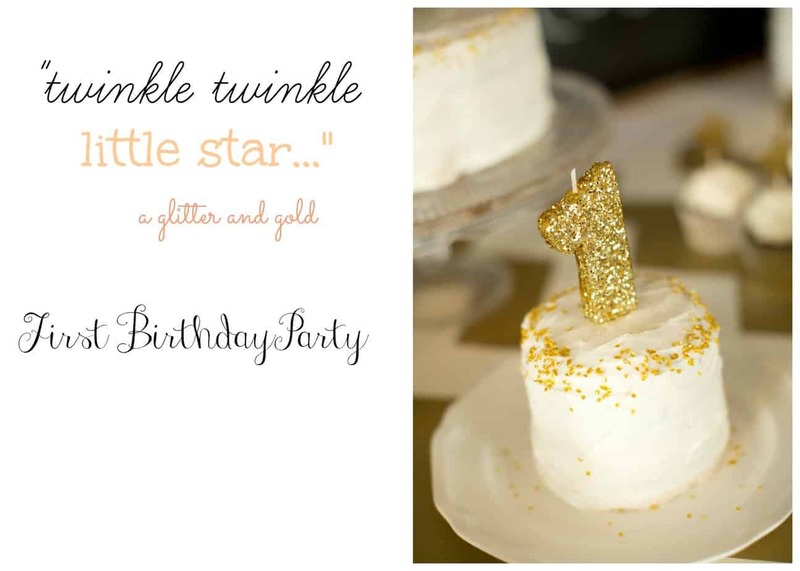 As her first birthday approached quickly, I was scouring Pinterest for hours on end to find the PERFECT party theme for my little girl. She had come so far in her first year, changed so much, endured so many obstacles, she deserved to be celebrated in glittering GOLD style! So then I had it. A glittering gold and peach (with a little mint because DUH!) 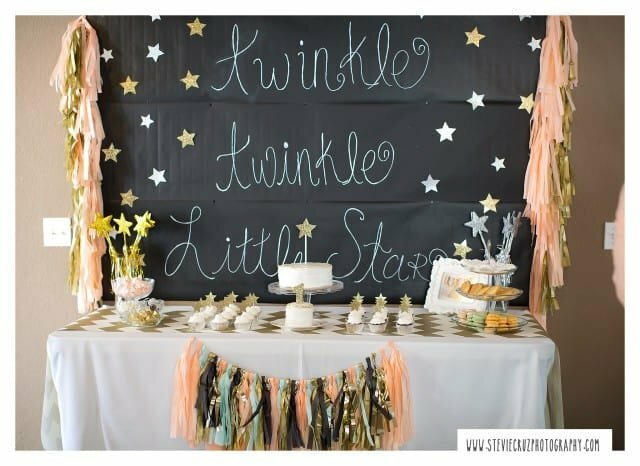 Twinkle Twinkle Little Star First Birthday Party. Let’s start where all parities start; with invitations. 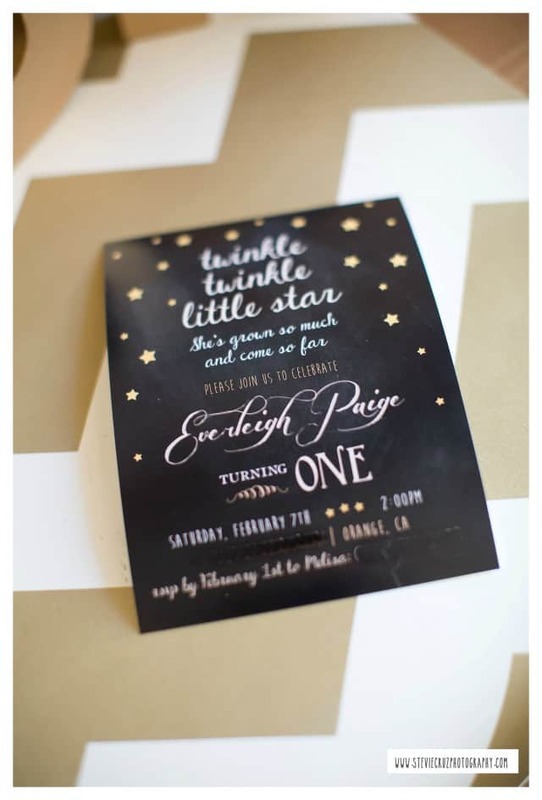 The very talented Angela Waters (of Simply Real Moms) created these darling invitations. I really like to use unique and custom made designs for my kids party invitations. 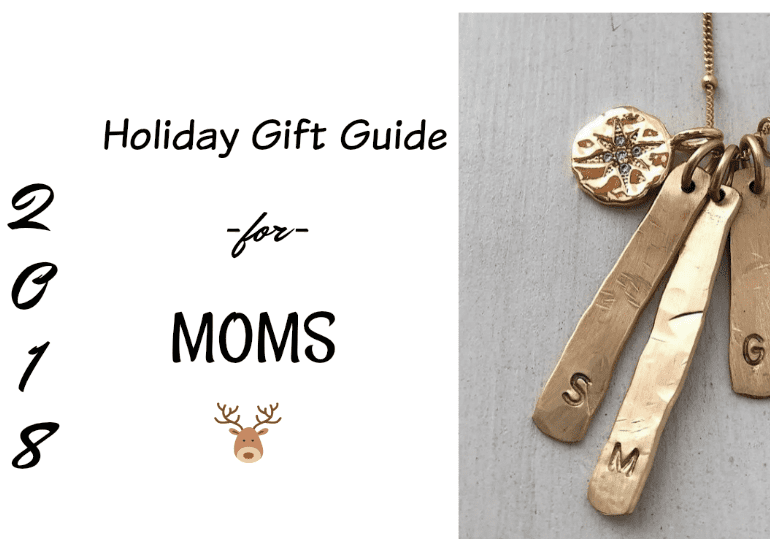 It adds a nice personal touch and they make a great keepsake for my kids. 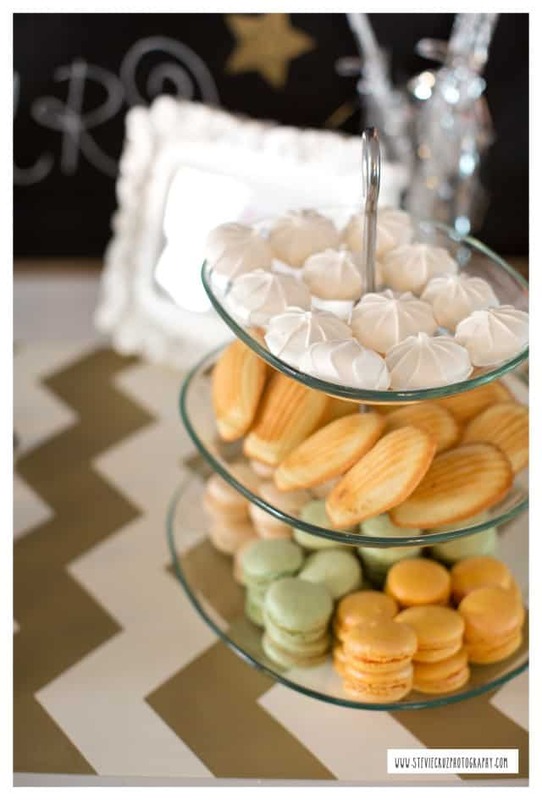 I believe that the dessert/cake table should be the centerpiece of the party and should really showcase the theme of the celebration. 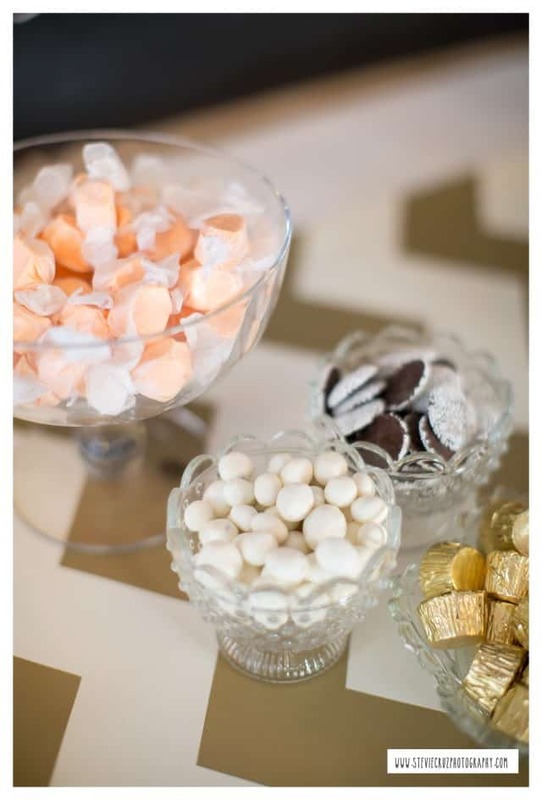 Our darling invitations were my inspiration for our dessert table. 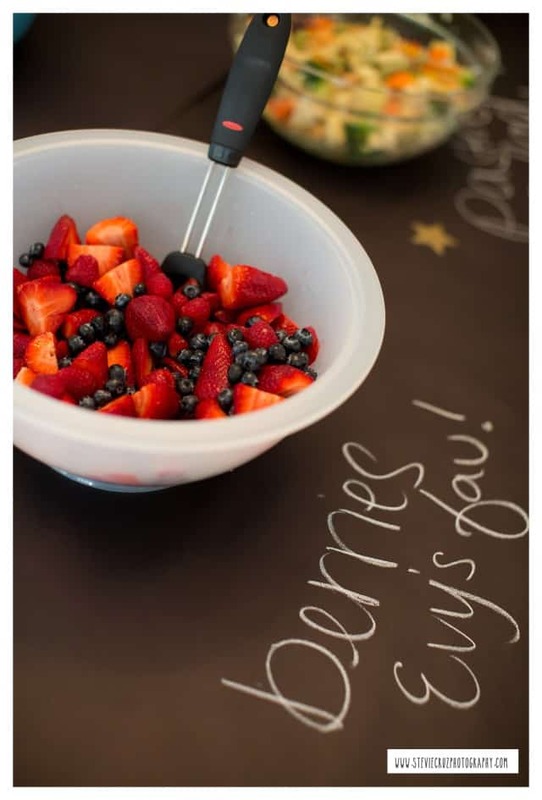 My husband found this amazing chalkboard wall paper on Amazon. It made for the perfect backdrop and it’s reusable! Score! 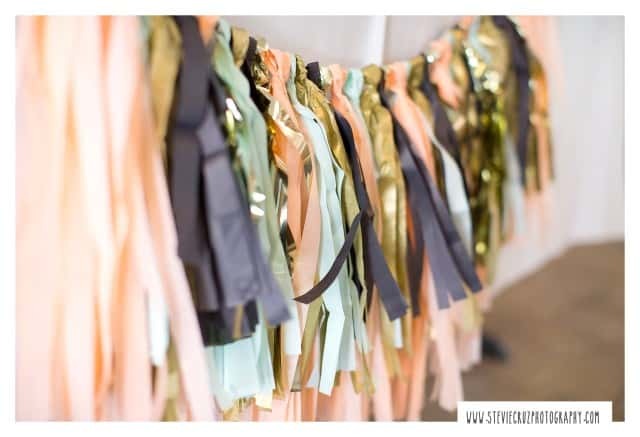 I spent hours and HOURS making the tissue paper garland that drapes the backdrop and table. I’m so happy I did. I love the way it turned out! 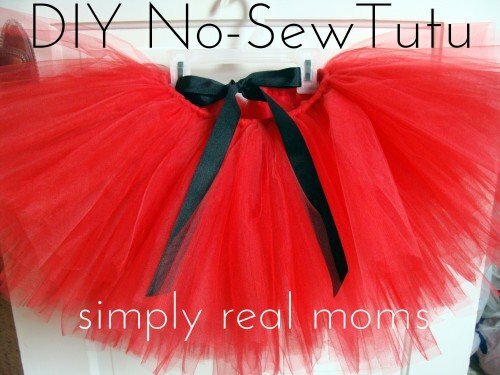 It added the perfect girly touches I was looking for. 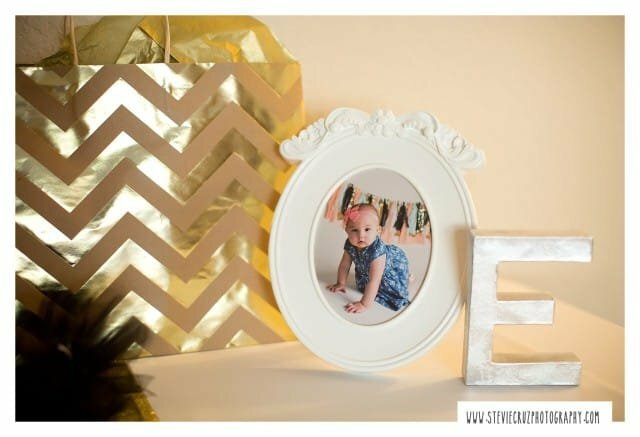 I found this amazing gold chevron table runner paper at The Paper Source. It came in a really huge roll so I had plenty to use on all of the guests tables as well. I think it really gave the table some texture and fun! Who doesn’t love chevron? 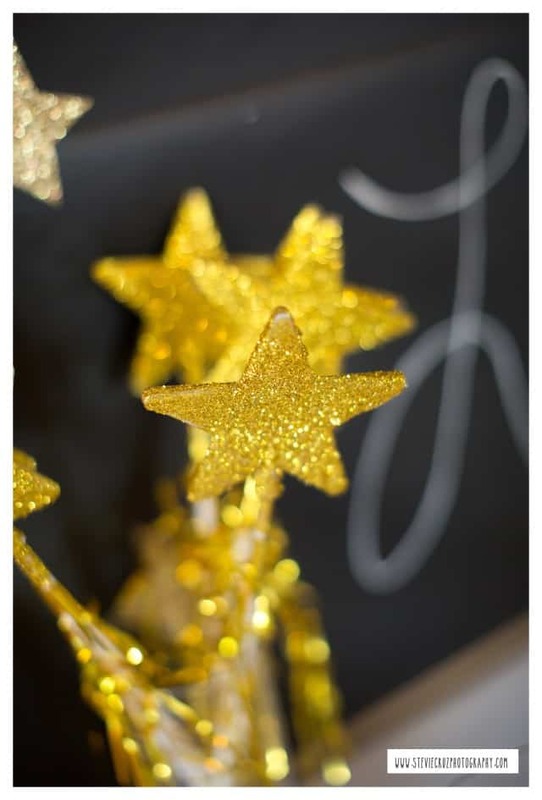 These silver and gold glitter star wands we’re a great way to tie in the theme of the party and they looked super cute on the table. Before I go any further, I want to give a huge THANK YOU to the fantastic Stevie Cruz Photography for taking such amazing photos of this special celebration. 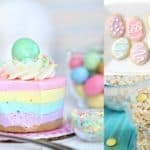 She did the most amazing First Birthday Cake Smash photos. She also came and took all of the photos you’ll see in this post and then some! If we didn’t have a photographer at this party I can assure you we wouldn’t have had the time to capture these memories. I highly recommend having either a professional photographer (even for just an hour) or friend/family member there to take detailed photos for you. 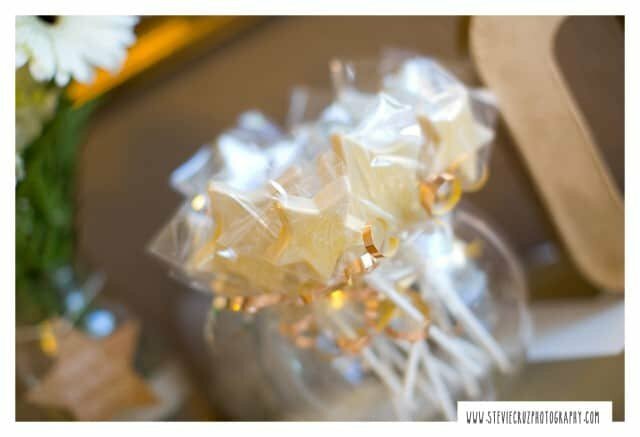 Unless you’re a super star party planner; you’re sure to be running around too busy to even think about taking photos. 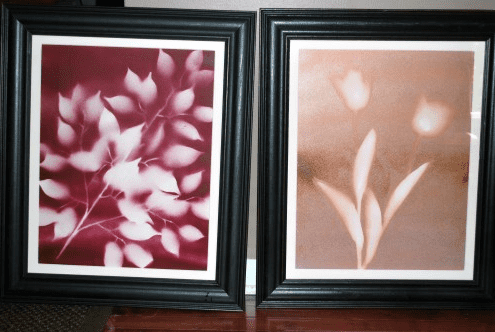 There’s no way I would have had time to capture these darling images. If you look closely I’m in the background putting up more tassel garland. 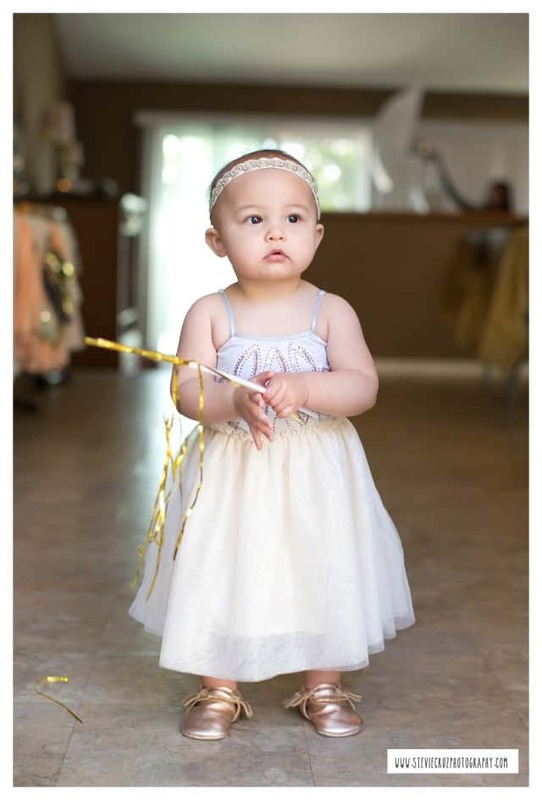 It wouldn’t be a birthday party without the perfect party dress. The Birthday Girl’s dress is from Cotton On Kids. 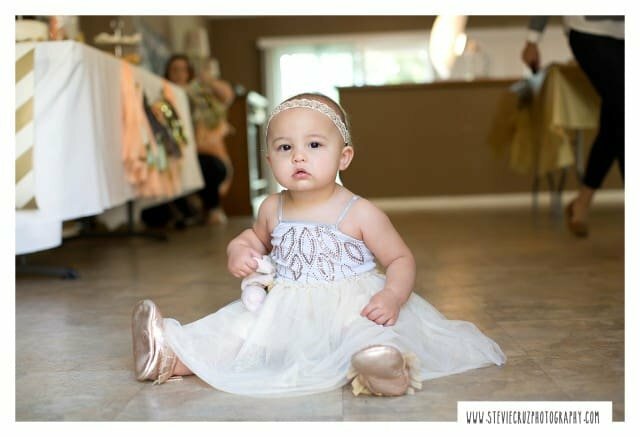 Her sweet little rose gold moccasins are from Freshly Picked. 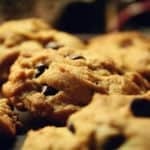 Now let’s get back to the desserts! I’m THAT Mom that absolutely must make her child a Birthday cake each year; so of course I made both her smash cake and centerpiece cake. My mother in law made the adorable little cupcakes. I decided to keep the cakes and cupcakes simple with just white frosting. With all the other colors going on I wanted something simple yet chic. 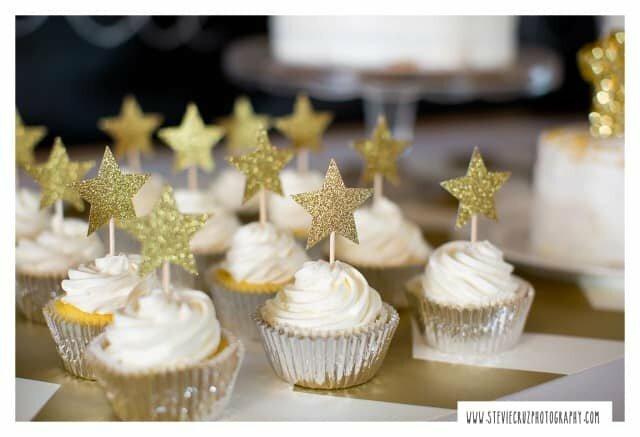 I made the cupcake toppers myself with gold card stock, a star hole punch and some toothpicks. 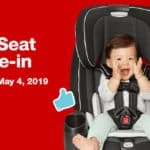 Super easy and way cheaper then buying them online or in stores. 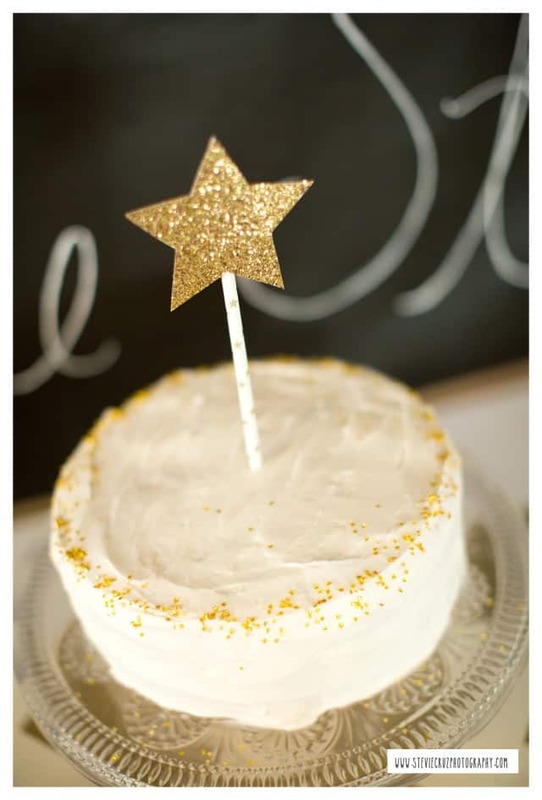 I also made the gold star cake topper with gold card stock, a star stencil and a cute party straw. 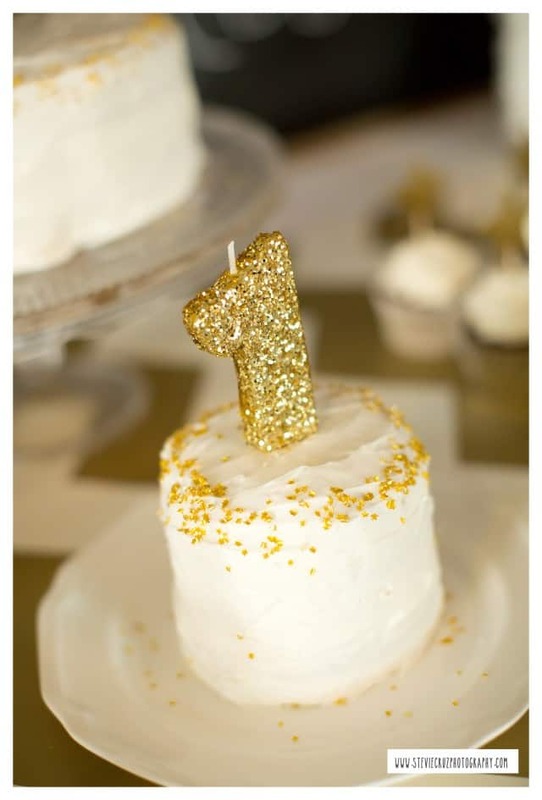 I couldn’t find a gold number 1 candle so I made this one myself. All it took was a cheap yellow candle, some Modge Podge and A LOT of gold glitter. It was super easy, took all of 5 minutes and was exactly what I wanted. I also displayed some sweet treats in these darling candy dishes I found at Ikea. I tried finding sweets that matched the theme and also looked super cute on the table. One of my favorite things from my daughter’s party was this photo display. I used and old picture frame my Mom had in her garage and coated in gold spray paint (my new favorite thing). I removed the backing and strung bakers twine across the back and voila! I found some cute glittery mini sized clothes pins at Michaels, which were perfect for hanging the pictures without damaging them. Since most of my photos are taken on my phone and uploaded to Instagram (aren’t everyone’s?). I used Printstagram to order prints of my favorite memories and then some! No really, I ordered over 90 photos! The gold “ONE” I also made myself. I just purchased some cardboard letters from Michaels and spray painted them gold. Seriously, gold spray paint is becoming my new BFF! I found these adorable chalkboard signs and Target. I think they made great addition to the photo wall. 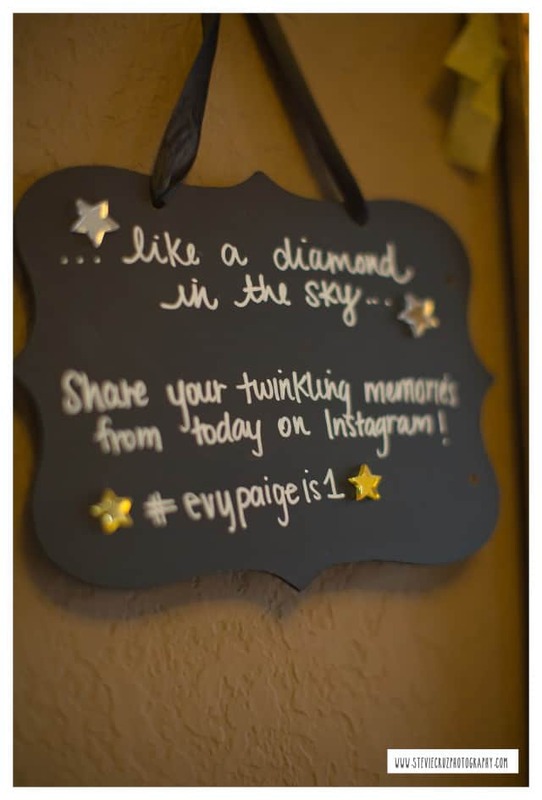 I love the idea of using a personalized hashtag for weddings and events so I decided to use one for her party. 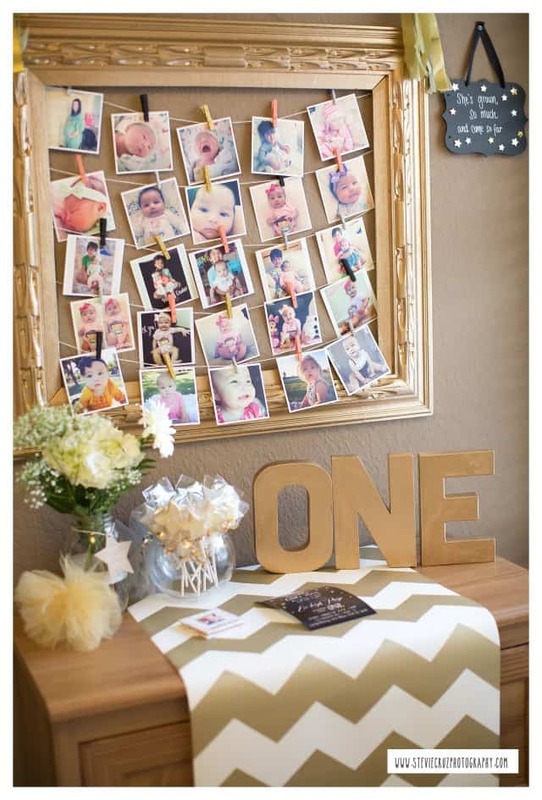 It’s a great way to look back at your guests memories all in one place. Now, when I said I ordered my favorite memories, I meant it. 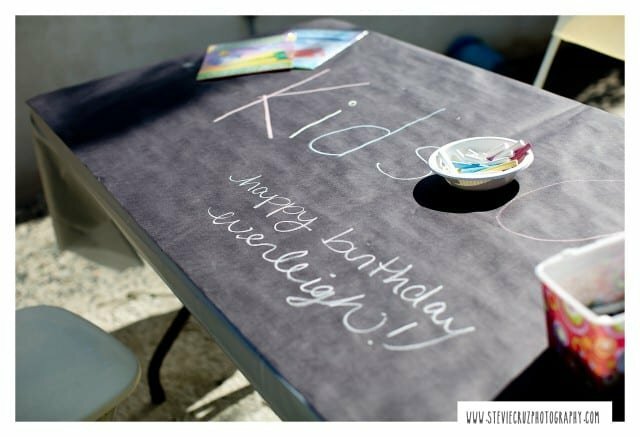 I used some awesome chalkboard table runner paper (also from The Paper Source) to display more pictures. I received a lot of compliments on this display. 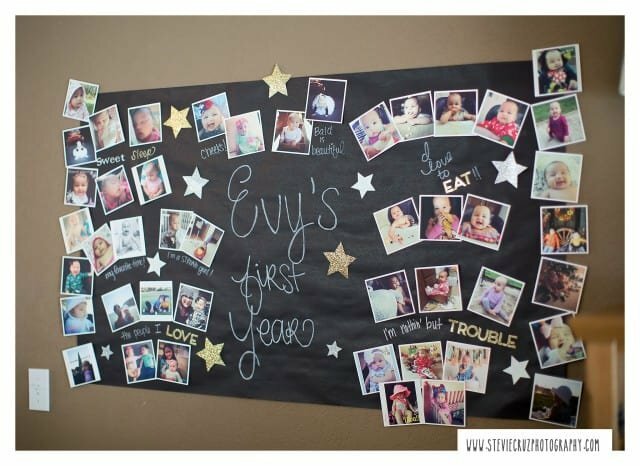 My guests loved looking back at our little star’s first year and they all got a good laugh. 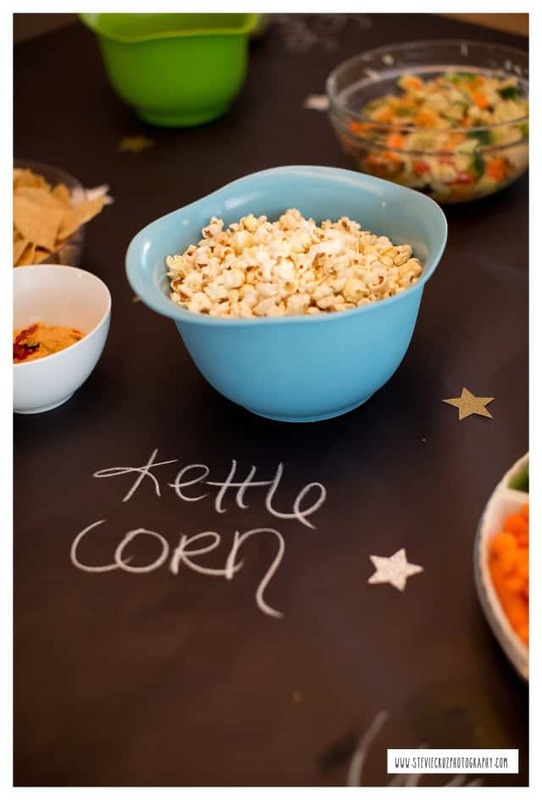 When making DIY party decor that requires handwritten items, don’t run out and pay someone to pen calligraphy for you. Just do it yourself! My handwriting isn’t perfect, and yes I smudged things here and there. But I did it myself and put my whole heart into every letter. My daughter can look back at these images and see how hard I worked and how much of myself I put into this special day. 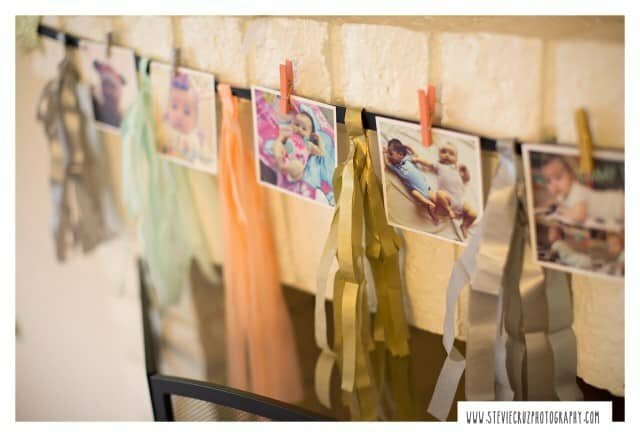 More tissue garland was draped in the gift area to display more of her photos and first year milestone memories. I also displayed her photo album and canvas from her Cake Smash photo shoot. Everyone adored looking through the album. 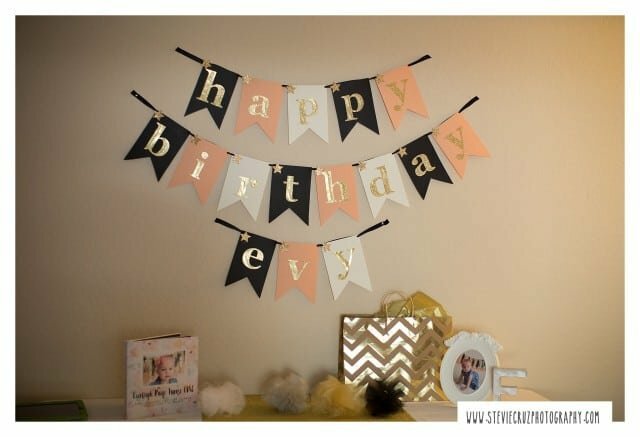 This ” Happy Birthday Evy” banner I also made myself. I used card stock, gold sticker letters from Michaels, ribbon and a hot glue gun. It took me a few tries to get the shape of the pennant right but in the end it turned out AMAZING! I also added some gold star stickers for extra twinkle. 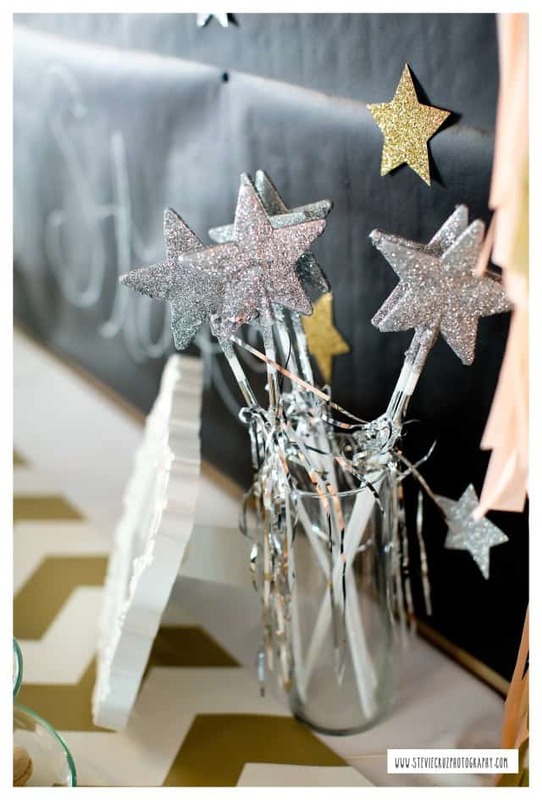 When making decorations yourself it’s really fun to find little ways to incorporate the party theme. It’s all about the details! The silver E was another DIY. Just a cardboard E and some silver spray paint. 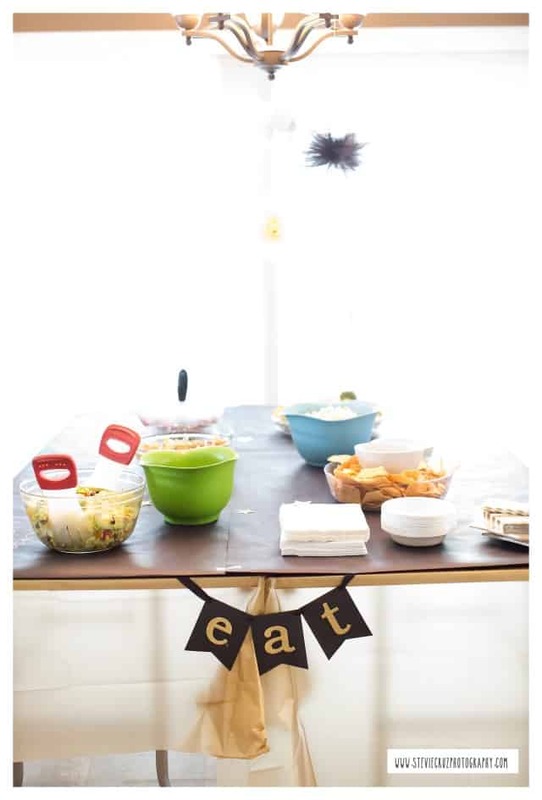 I’m all about personalizing kid parties as much as possible and this was a very subtle and sweet way of doing so. 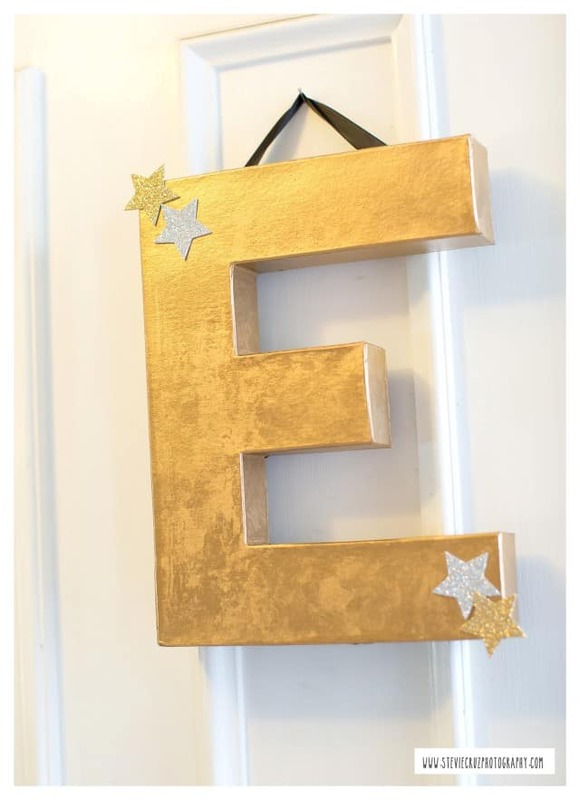 Now, this giant golden “E” was not as subtle but looked amazing hanging on our front door. Have I mentioned how much I LOVE gold spray paint?! More tissue garland was used to drape her highchair. 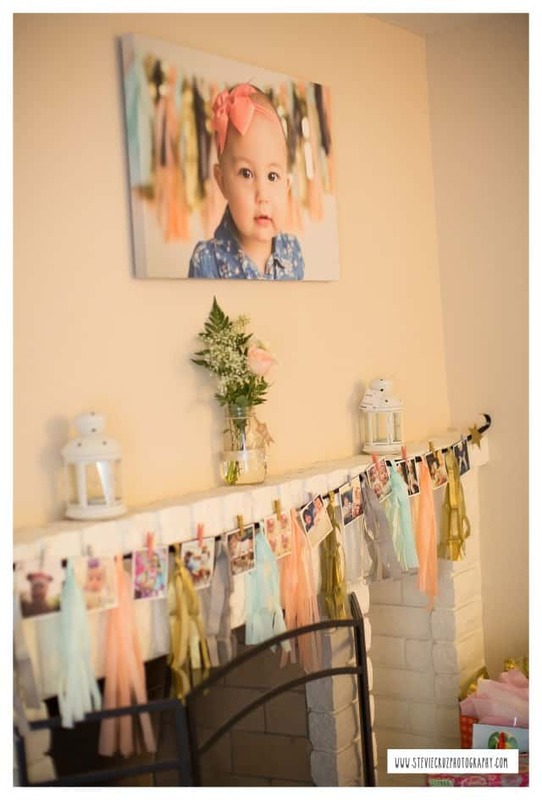 Like I said, I spent HOURS making this garland, so I put it everywhere! 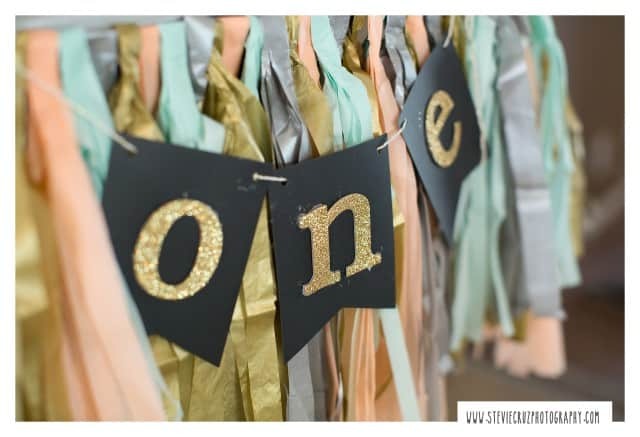 The sweet little “one” banner I also made myself. I found these great pre-cut black banners at Target and just added gold sticker letters myself. That banner was so cute and easy to make that I decided to make a few more. 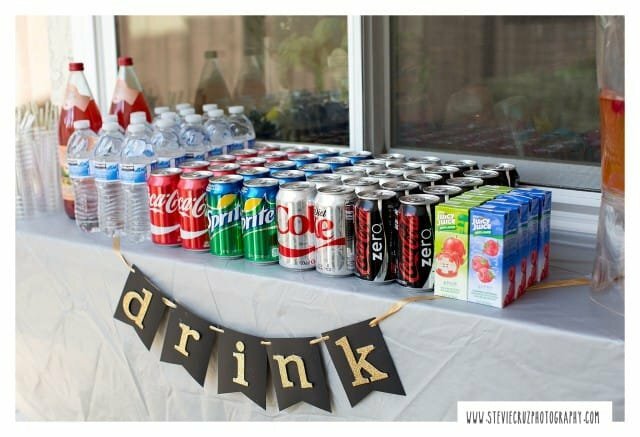 I made “eat” and “drink” banners for the food and beverage areas. Now, we all know people really only come to parties for the food and drinks so I had make sure everything was clearly marked. 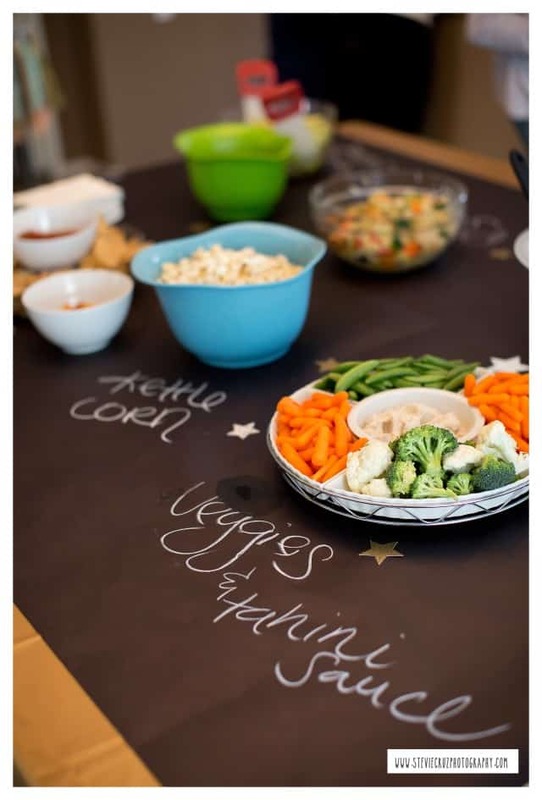 One of things I was most excited about using was the roll of chalkboard table runner paper. 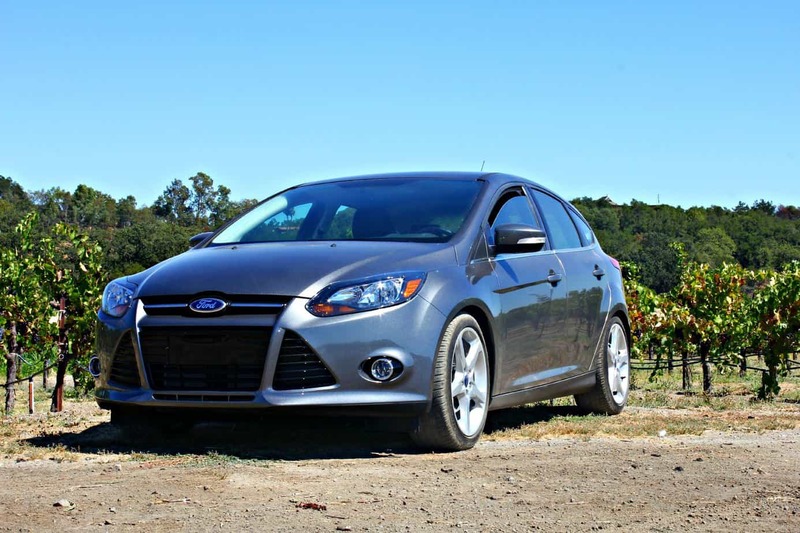 My goal was to use it as many times as possible and in as many different ways as possible. 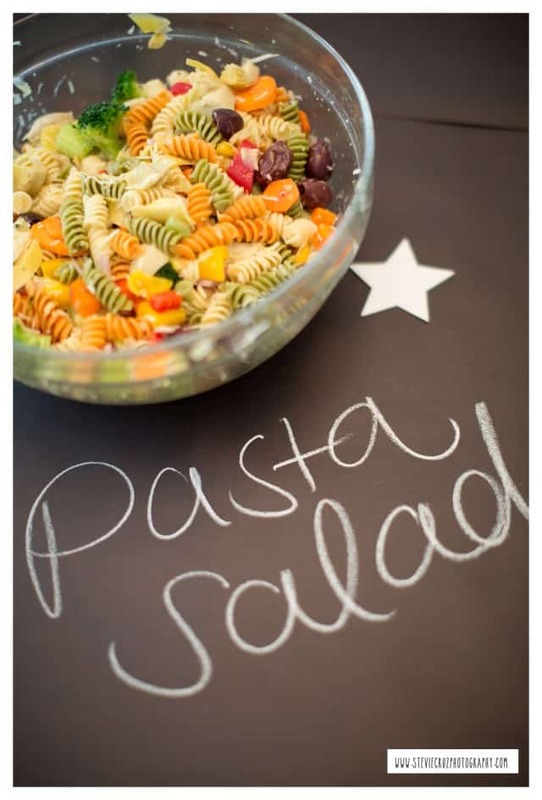 It was PERFECT for the food table where I used it as not only a table cloth, but as one giant food label as well. This saved me from the time consuming task of making tons of food labels, and it looked great! There’s that paper again! I like to designate a special area for all of our littlest guests to play and socialize in. 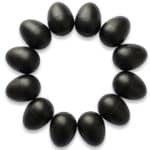 Things can get a little hectic when all the little ones start running all over your house. So, giving them a special area to entertain themselves is a great way to keep your sanity. 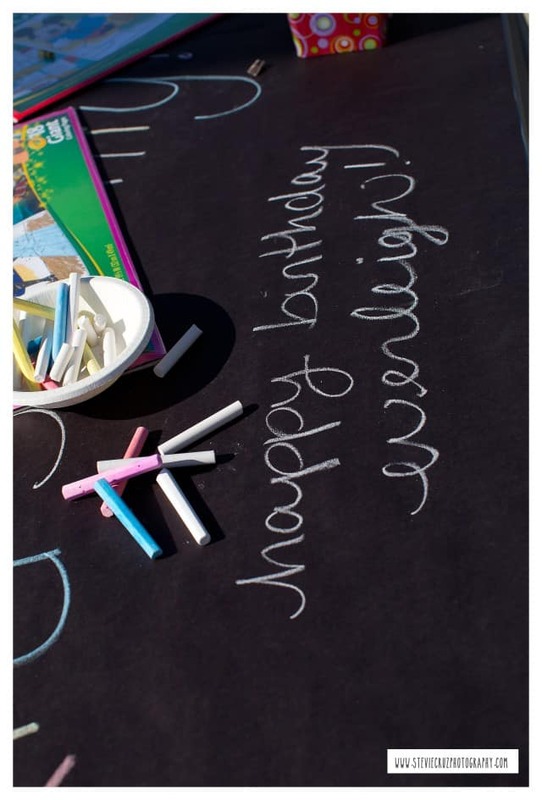 I actually saved this piece of chalkboard paper because I loved all of the little birthday messages and drawings our little guests left behind. For the rest of our guest tables I kept it pretty simple. 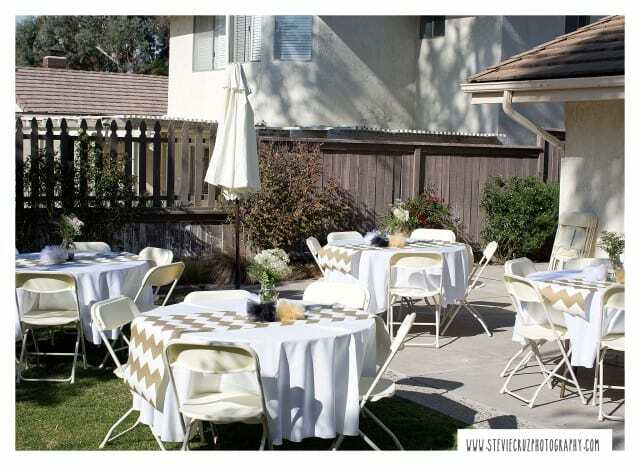 Clean white linens are great for almost any occasion. I added a chevron table runner and a mason jar of fresh flowers to fancy it up a bit. I love using fresh flowers as table centerpieces. It’s easy and doesn’t require a lot of skill. 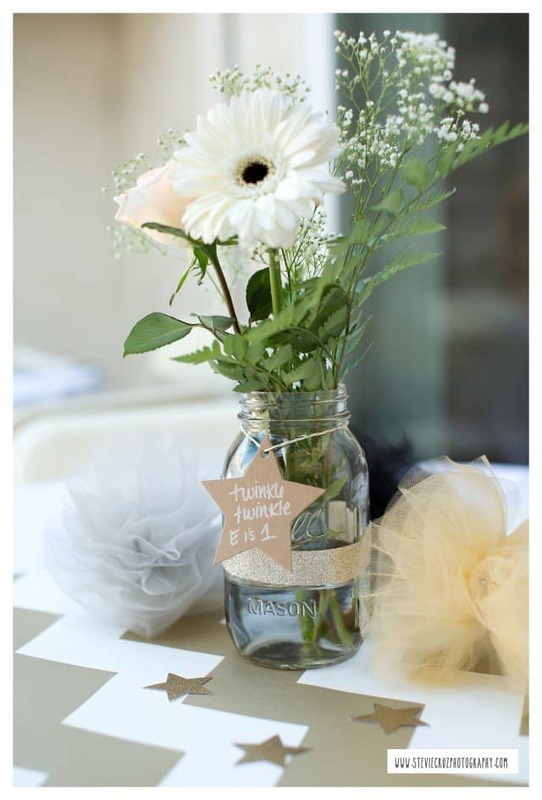 I find that even the cheap grocery store flowers (exactly what I bought) look great in a cute mason jar. I added some personal embellishments to the jar which made each one unique. I also added some tulle pom poms and star confetti to fill the center of the table a bit more. 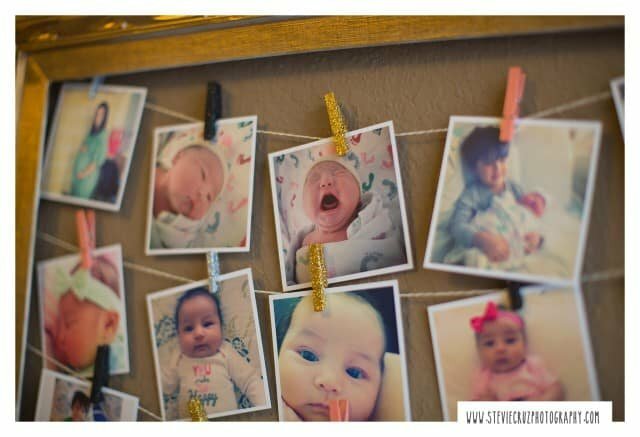 I love finding a fun way for my guests to take home a memory or souvenir from our parties. We decided for our daughters party we wanted something not only our guests could take home as a memory but something our daughter could have as well. So we rented a photo booth. It was the best idea EVER! It was so entertaining for all of us. 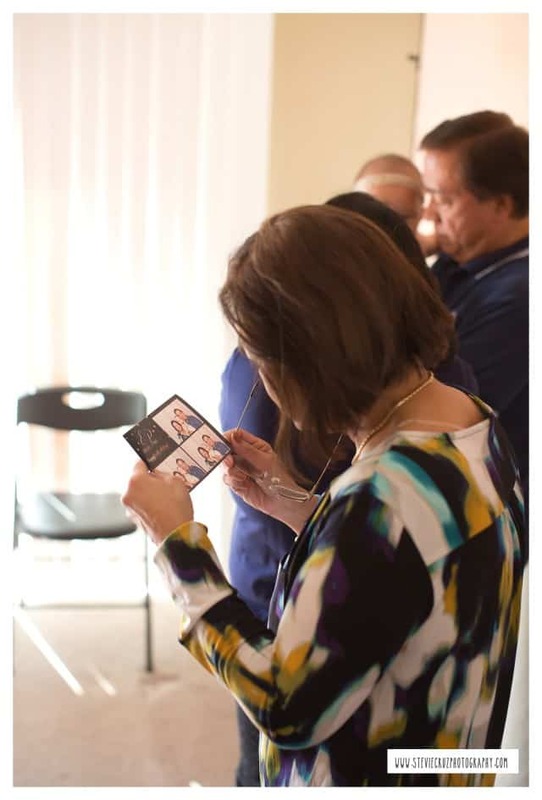 Everyone got to take home their pictures that had a custom event logo designed to match our invites and we got all of the images as a digital download. Our friends and family really had a great time with it and took so many fun and memorable pictures. I can’t wait to put the images into a book for our daughter. So many great memories were made on this special day. I really loved planning and hosting such a sweet birthday party for my daughter; it was a lot of work but a lot of fun. I always say “I’ll never throw another party like this again” but here I am. 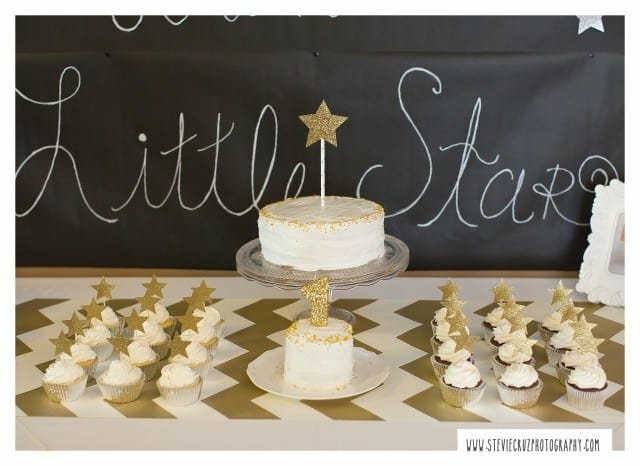 I’m sure there will me many more parties to come, but until then we will just savor the memories of our “little star’s” first birthday party. I hope you enjoyed it as well! 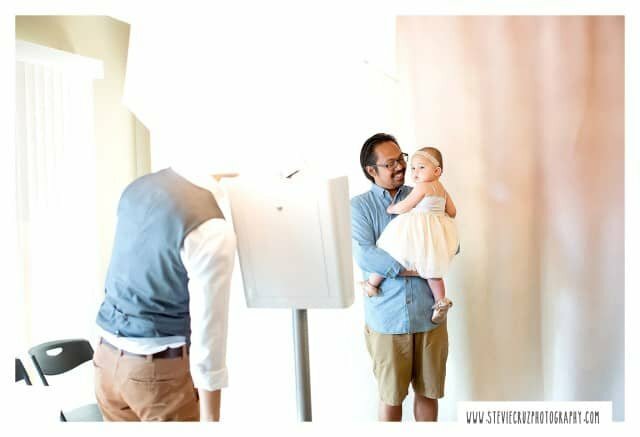 Thanks again to, Stevie Cruz Photography for capturing all of these beautiful images for us. We will surely treasure them for a lifetime. 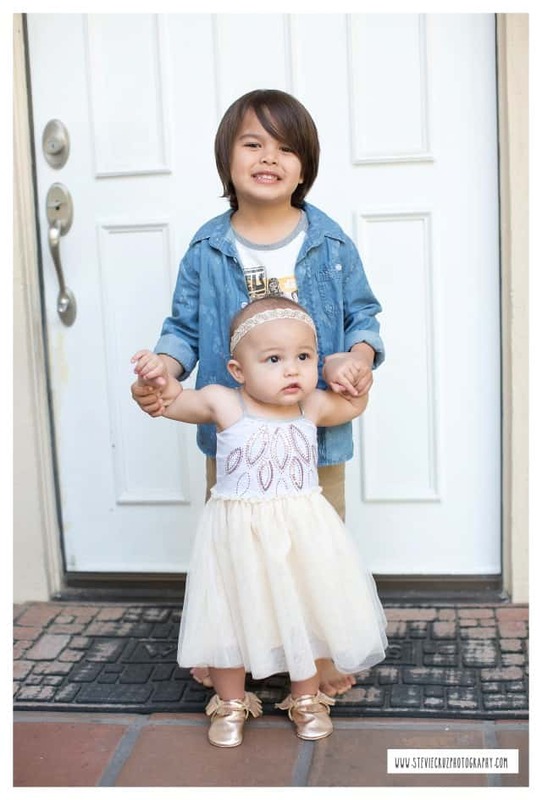 Melisa lives in Southern California with her husband and two amazing kids, Sawyer and Everleigh. 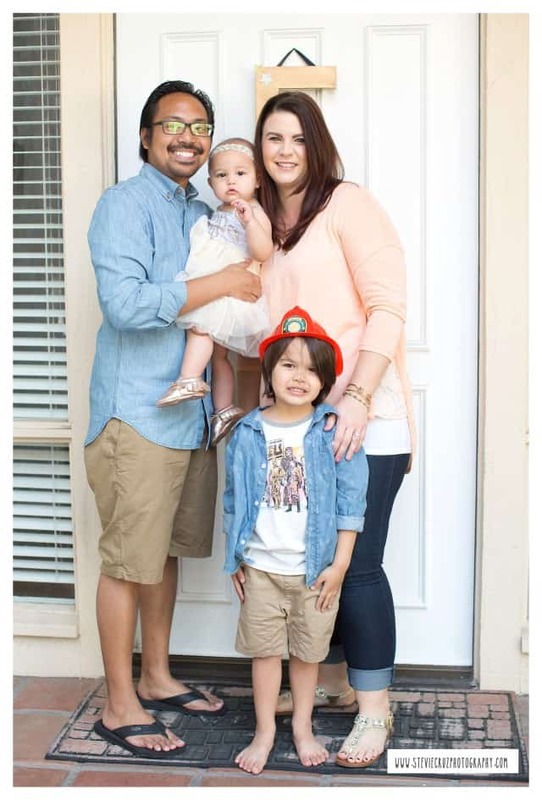 Melisa is not only a busy mother of two, she also works full time as a Registered Nurse in a very busy SoCal Emergency Room. She is passionate about spending quality time with her family, making memories her children will cherish for a lifetime. She loves creating family traditions that will carry on for generations to come. She likes to spend her free time drinking coffee, shopping, training with her husband for their first Half Marathon, and making magical memories with her kids at Disneyland! So many fabulous ideas!! 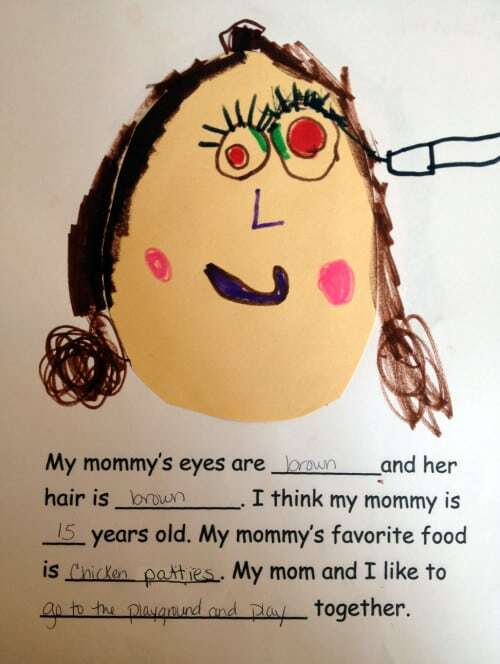 What a great captured memory for her. 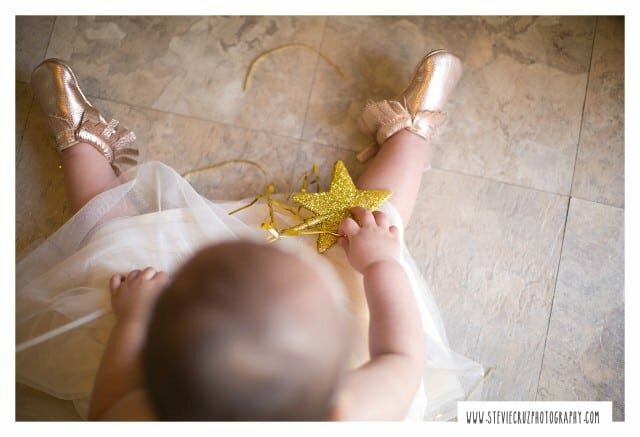 I’ve never been a fan of gold but these little touches were so adorable that even I loved it! So beautiful! You can see all the love that went into your details! Such a beautiful party. Would you be willing to share the contact that you used for the invitations. I have been planning party similar to this; however, I have been unable to find invitations like those. They were custom made by one of our contributors, but we will be offering them on our Etsy shop shortly! I will reply with a link when they are available. 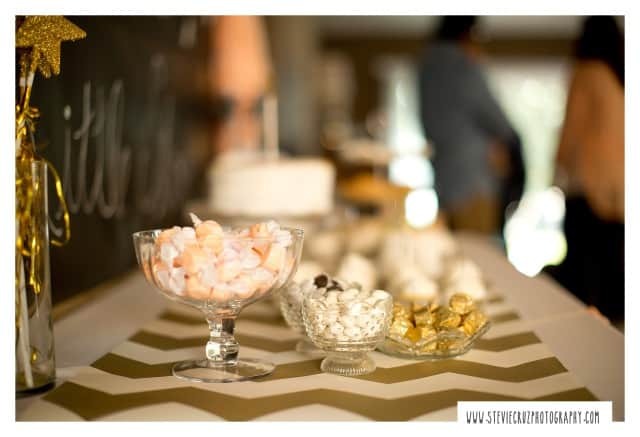 I LOVE how simple yet gorgeous your party was! 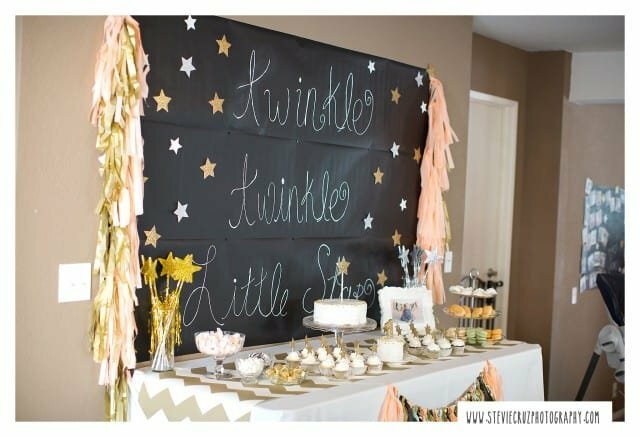 I am having a ‘Twinklw Twinkle Litte Star’ baby shower in March and I tumbled upon your party while I was searching for cute inexpensive table runners! 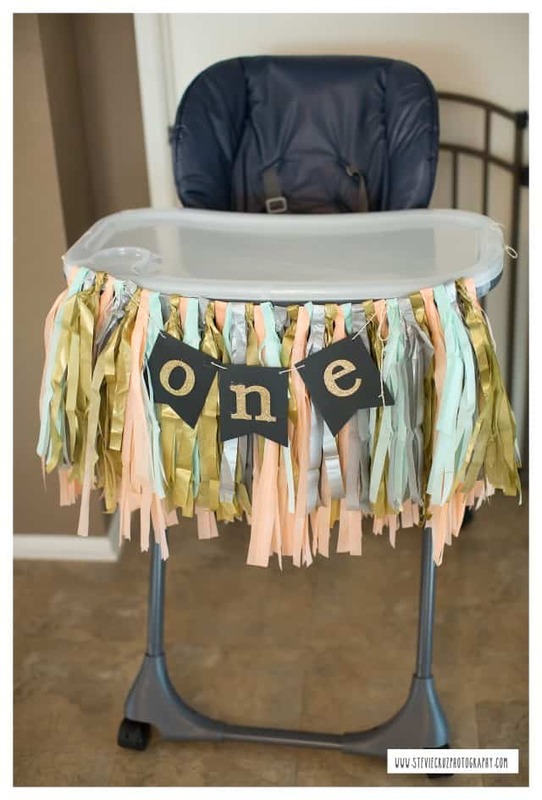 I am obsessed with your runners needless to say and I love the detail you put into using banners for the drink and food tables and your daughter’s highchair! You did a really awesome job! Love all of this!! 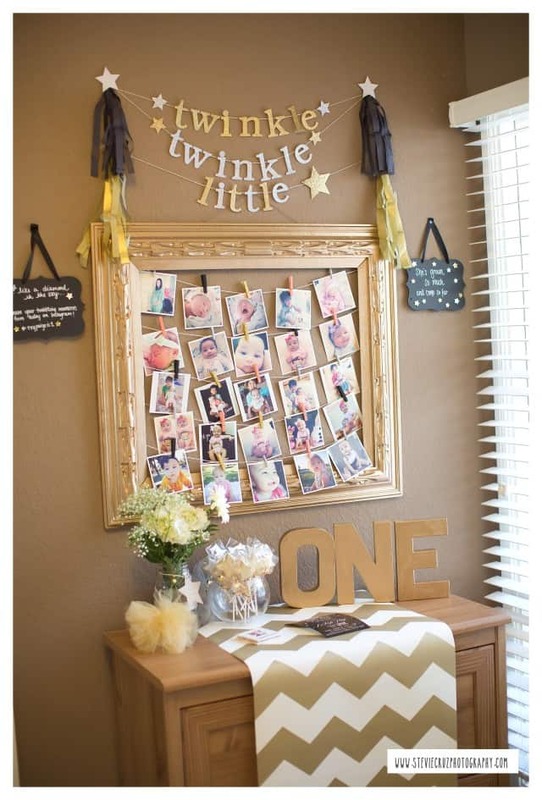 How did you get the paper tassels to hang vertically on the twinkle sign?? Adorable party! 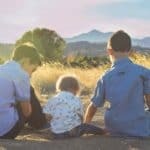 I know this is an older post, but quick question (kinda silly question). 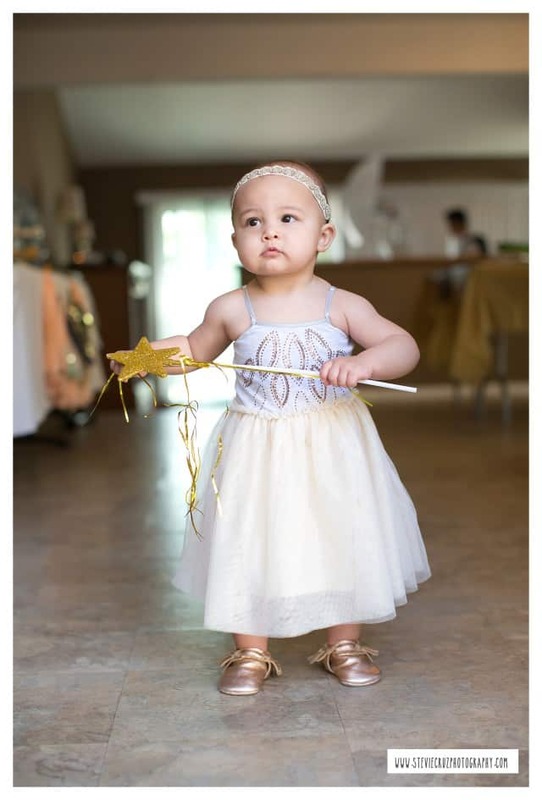 Did your daughter have her smash cake while in her pretty dress? Or did you change her before? I can’t decide if I want to change her out of her pretty dress. Don’t want to seem too fussy with her like she needs multiple outfits. But thinking of just throwing on a cute onesie that says “One” on her that she can get as messy as she wants.